Zanu-PF is confident that it will win the harmonised elections scheduled for Monday because of the positive developments brought about by the new dispensation led by President Mnangagwa's administration. The ruling party has also dismissed as baseless, allegations by the MDC Alliance that it can manipulate votes during the harmonised elections and said the opposition's new demands were never part of the agenda of the inter-party meetings the two sides had been engaged in during the past four years. 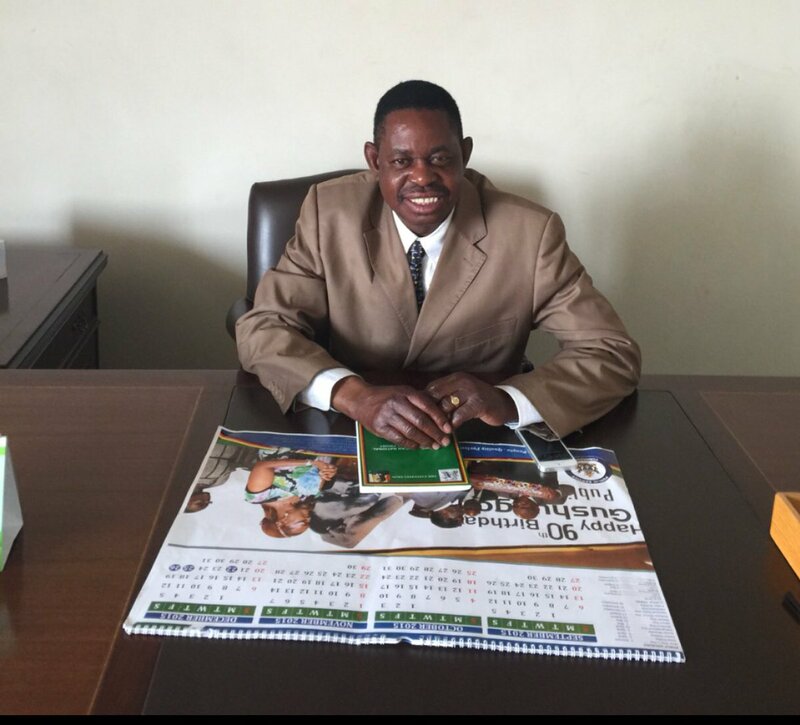 This came out during a meeting between Zanu-PF secretary for legal affairs Munyaradzi Paul Mangwana and Comesa observers at the party headquarters yesterday. The Comesa delegation was led by Ambassador Ashraf Gamal Rashed. Mangwana said Zanu-PF was determined to hold free, fair and credible elections and did not expect to lose the polls because Zimbabweans were now aware of the direction the Government was taking to improve livelihoods of people. He assured the delegation that all things were moving in the right direction and that Zanu-PF had made great strides and therefore would win the elections. "We are going to win," said Mangwana. "We do not expect to lose. Elections are not won on the election day. You win the election on the first day you are sworn into office. There has been a lot of progress in the five months after the swearing in of President Mnangagwa. The President has been ushering in new projects nearly everyday, the vision and direction are there for everyone to see." Mangwana said Zanu-PF would accept the results if it loses the elections. "We will accept the decision of the people if we lose, although I do not expect my people to vote otherwise," he said. Mangwana told the Comesa delegation that the ruling party was concerned with the voices and messages coming from the MDC-Alliance. "The MDC- Alliance demands are based on possible witchcraft, the act of unknown elements, which can move an ink from an MDC box to a Zanu-PF box and we asked them as colleagues whether we have advanced that much in African science that a vote meant for MDC can place itself against Zanu-PF, which is the main party, and I am sure they can see the problems with their claims," he said. "We had inter-party dialogue process, which we have been having for the last four years with the MDC. They are now taking us by surprise by starting to make new demands, which were never part of the agenda of our discussions." The Comesa observer team said it was happy with the current peaceful environment obtaining in the country. Some of the members said they had the chance to observe previous elections and there was a difference as this year was very peaceful. Comesa has deployed a short term election observer mission to the harmonised elections. The observer team comprises of representatives from several Comesa member States and is supported by members of staff from the Secretariat. The Comesa delegation will conduct pre-election observation, which will include consultations with political parties, the Zimbabwe Electoral Commission, security agencies civil society organisations, media and other stakeholders. The findings from the mission will be included into the detailed report that will be submitted to the ZEC and Government within 90 days from the election date.